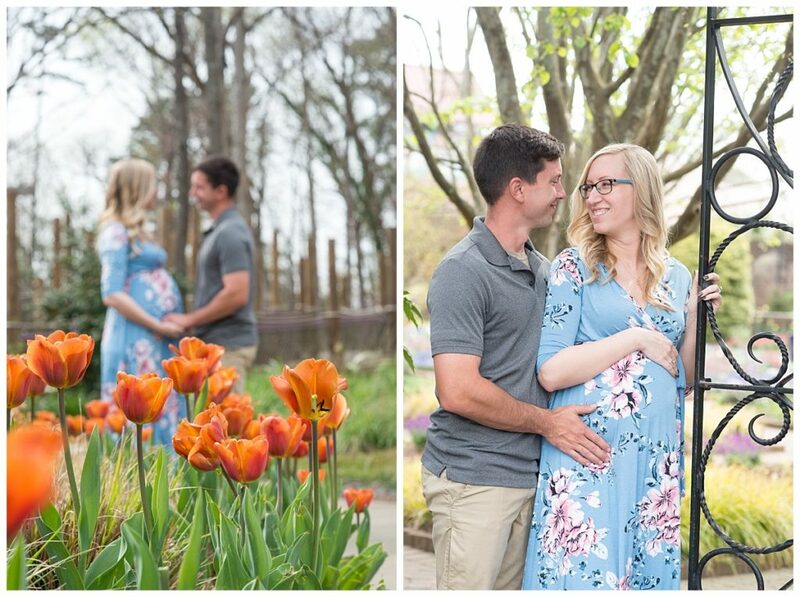 I’m so excited for this couple who will be welcoming their baby girl into the world very soon! 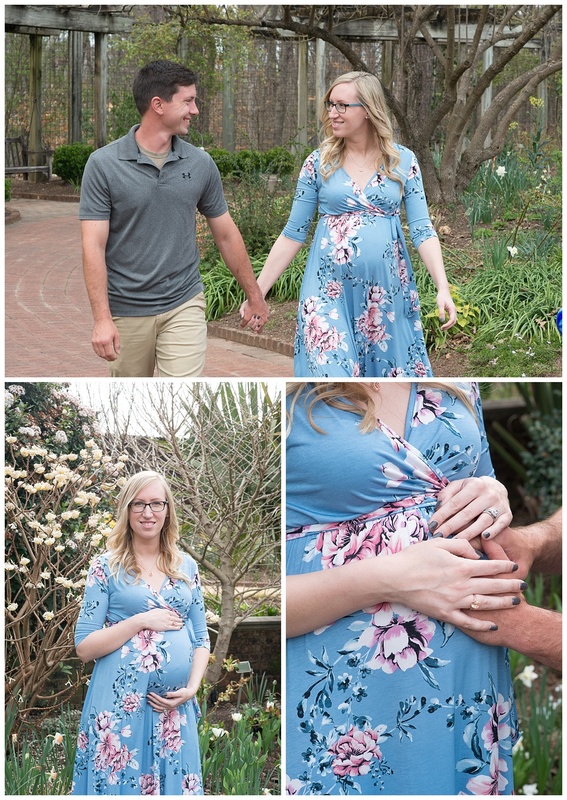 I had the honor of photographing their maternity portraits at the lovely Riverbanks Zoo and gardens. 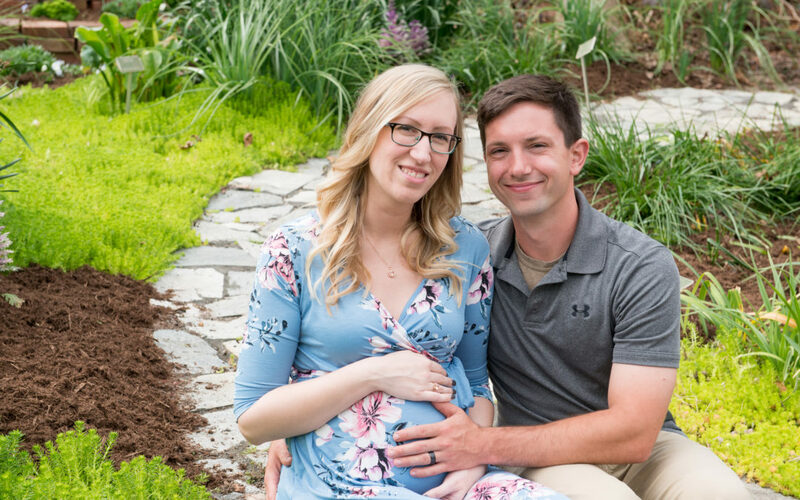 Congrats Lauren and Dale! 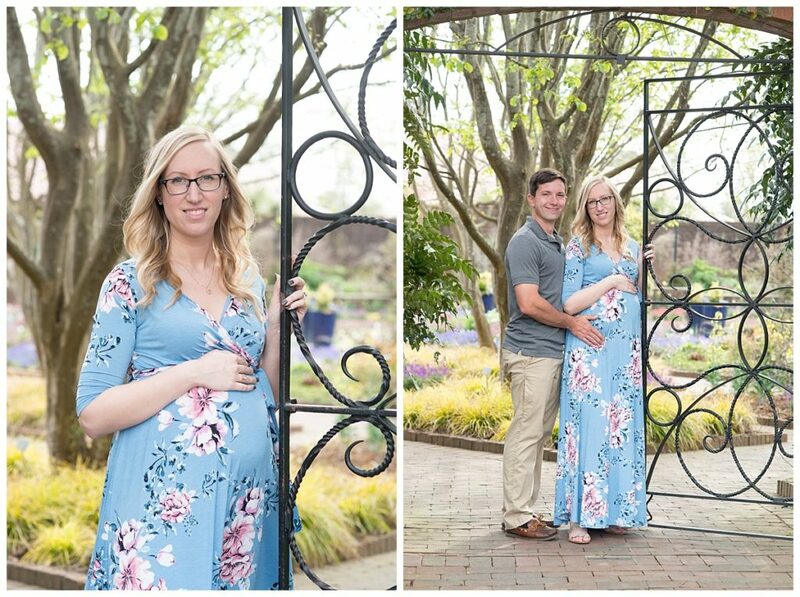 You will be great parents!